In Krakow, apart from the well-known sights and attractions, there are a number of places of seclusion that are hiding away from both tourists and locals. These are parts of the hidden Krakow. One of the more obscure spots is the big green area in Podgorze. This is just outside the city center though close enough for a visit. Nearby are the ancient Mound of Krak and the Liban Quarry. Here the Germans established the concentration camp KL Plaszow during World War II. It was built on two Jewish cemeteries, both of which were completely destroyed in 1945 during the German withdrawal. Later after demolishing the camp, the only indication of it’s existence today is a memorial to commemorate the victims. Hidden Krakow. 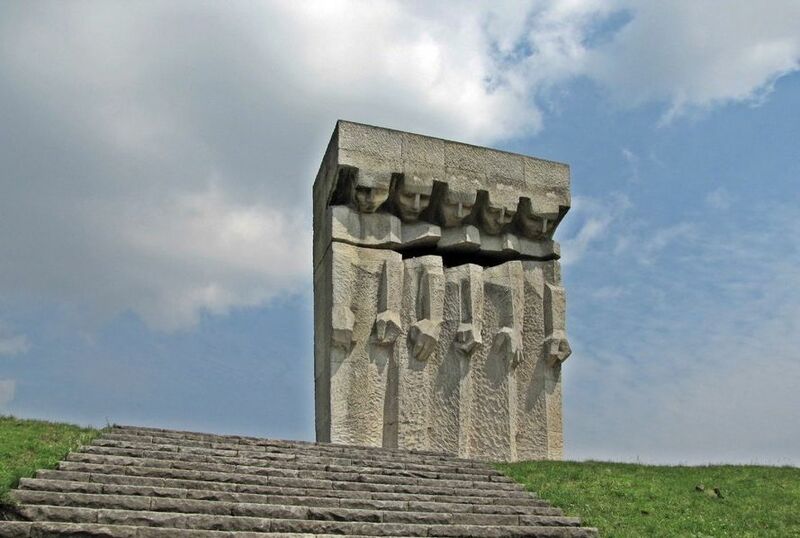 The memorial in the former concentration camp in Plaszow, seen from Wielicka st.
Those who appreciate a walk in the fresh air will enjoy a visit to the Botanic Gardens of the Jagiellonian University. 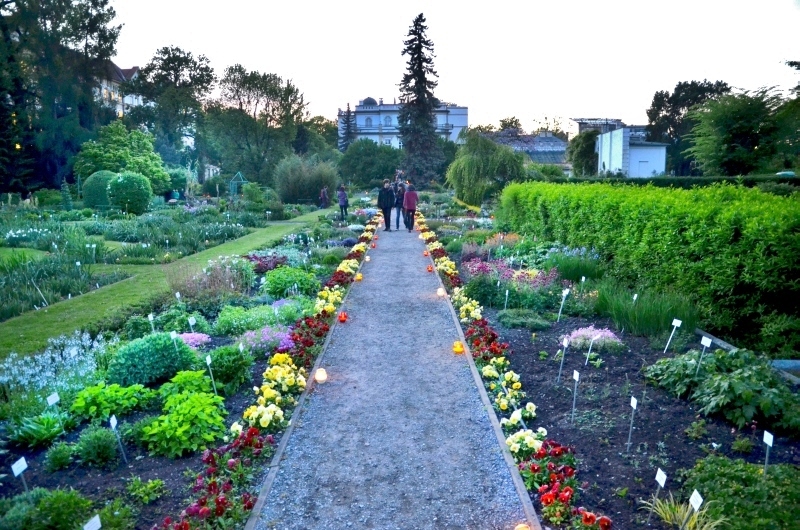 Located a 15 min walk from the city center, it’s the oldest botanic garden in Poland. According to many it’s also the most beautiful. It’s a quiet cozy place to go for a walk and simply enjoy the beauty of the flowers and plants. An entire hidden district on the east of Krakow is Nowa Huta (New Steelworks). Designed originally as a separate Communist city, the project was a failure. It later merged with Krakow to become the biggest district of the city. With lots of hidden areas, brimming with history, sights, and stories await both locals and tourists. You could easily spend an entire day here. The ancient Mound of Wanda, the Ark of the Lord Church, the Steelworks await the curious. 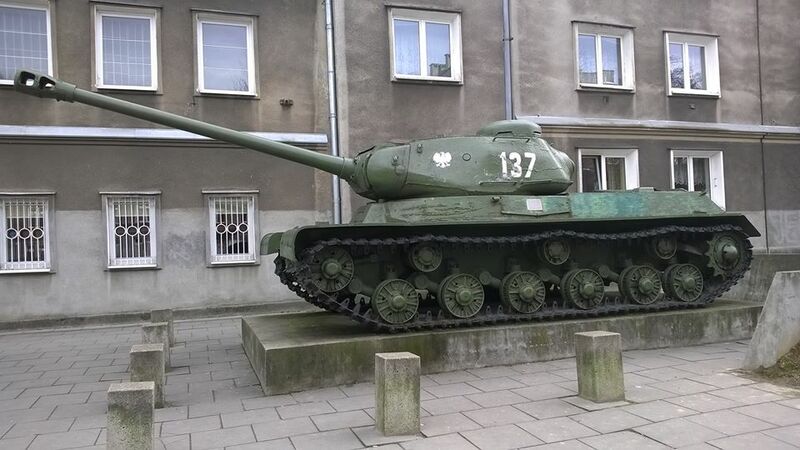 There is even a tank next to the Museum of Armed Deeds.